ReallyThere™ is revolutionizing how we experience the world using the very latest in 3D camera technology. We bring to life totally real visual experiences to help sell or rent a property, conceptualize a location, upsell a hotel room, and many more applications. ENGAGED BUYERS ARE FUTURE CLIENTS. We produce accurate floor plans to add to your listing. 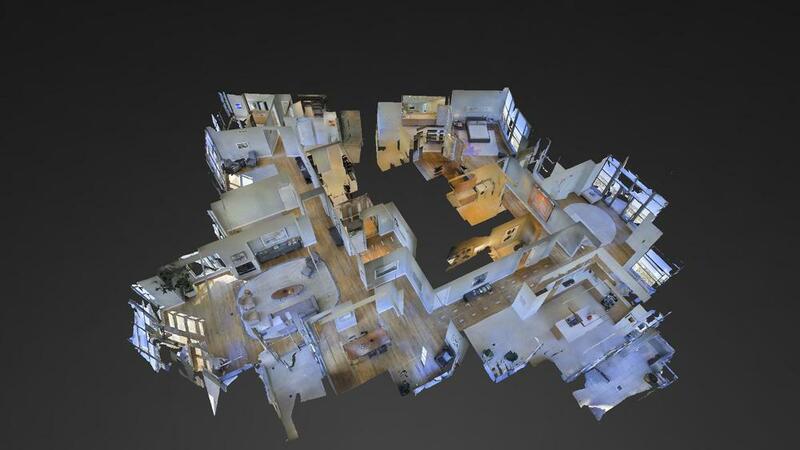 We take the 3D model and reproduce this into an easy-to- read black and white 2D floor plan. We produce edited fly-through 3D video with title cards and sound overlay to allow realtors to present a property in their own unique style. Customize your viewing to reach a wider audience.